Selin, the perfect flavour in your cuisine! (Store in a cool and dry place and do not expose to direct sunlight.) Has been produced in accordance with the Turkish Food Codex in regards the Norms that apply to Edible Cooking Oils referred with plant names. Posted By: GUNEY TUKETIM MALLARI TIC. VE SAN. LTD. STI. 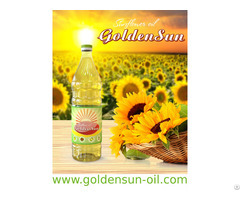 Business Description: In refined edible cooking oils business since 1960. 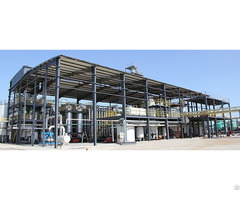 We run a Crude Oil production Plant, a Refinery Plant and a Bottling Plant with storage and export facilities. 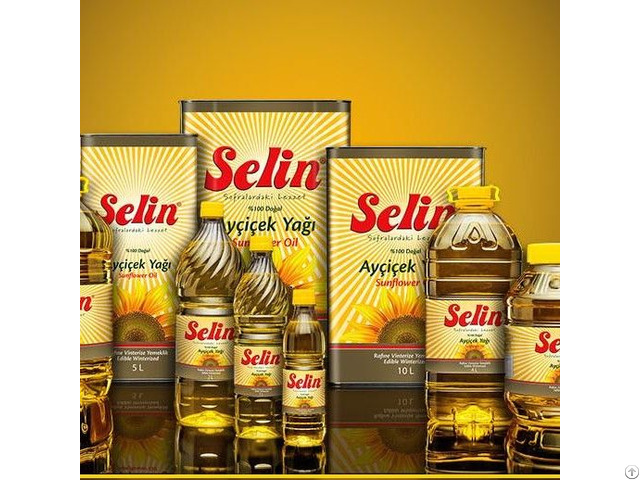 We provide Private Label Manufacturing as well SELIN Brand high quality cooking oil supplies. We are proudly serving the industry for almost six decades.